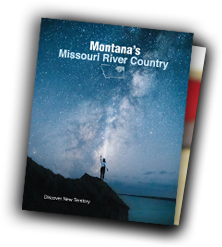 Rodeos are a beloved Western tradition in Montana, and Missouri River Country has no shortage of rodeos to enjoy. 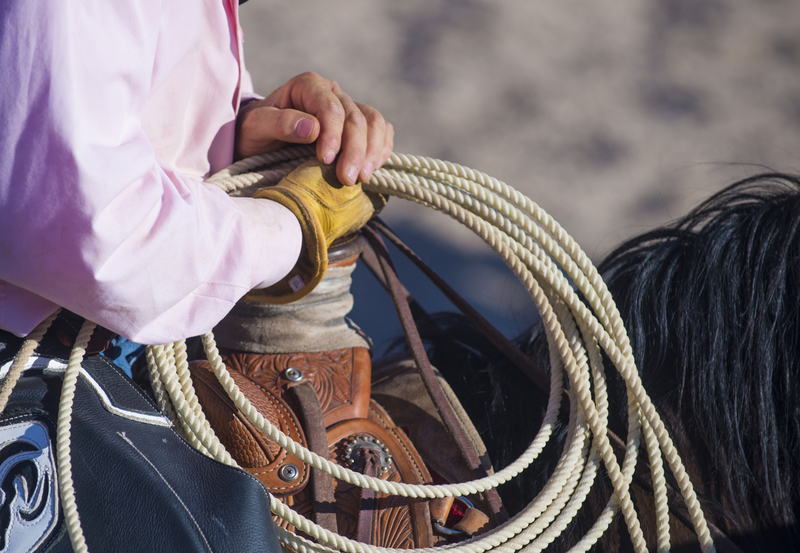 Plan your trip around one of our Professional Bull Rider (PBR) or Professional Rodeo Cowboys Association (PRCA) rodeo events. Many of these events happen alongside the county fairs, so saddle up for some rip-roaring good times.